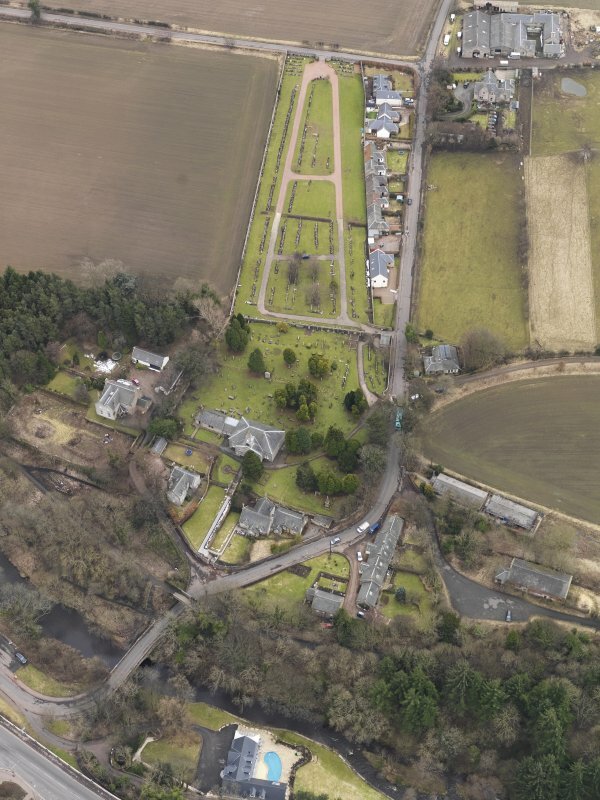 Oblique aerial view centred on the kirk with the burial ground adjacent, taken from the NE. 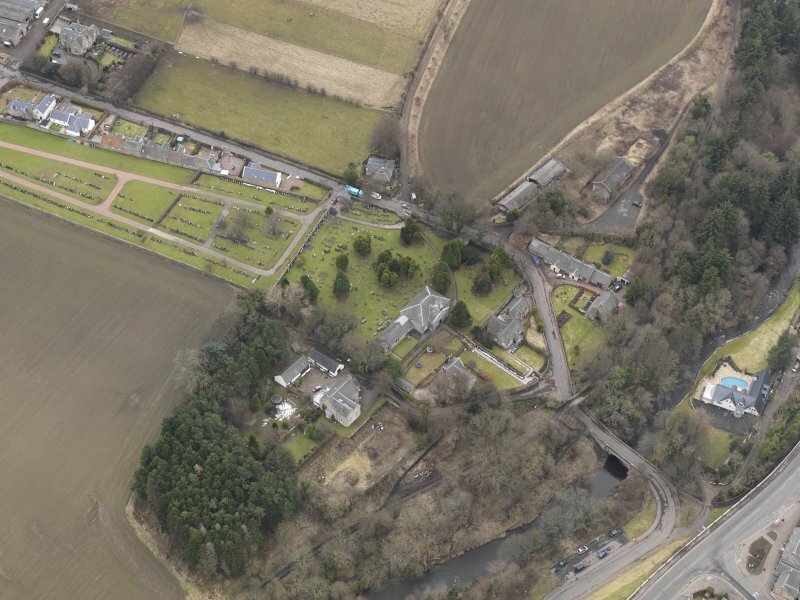 Oblique aerial view centred on the kirk with the burial ground adjacent, taken from the NNW. 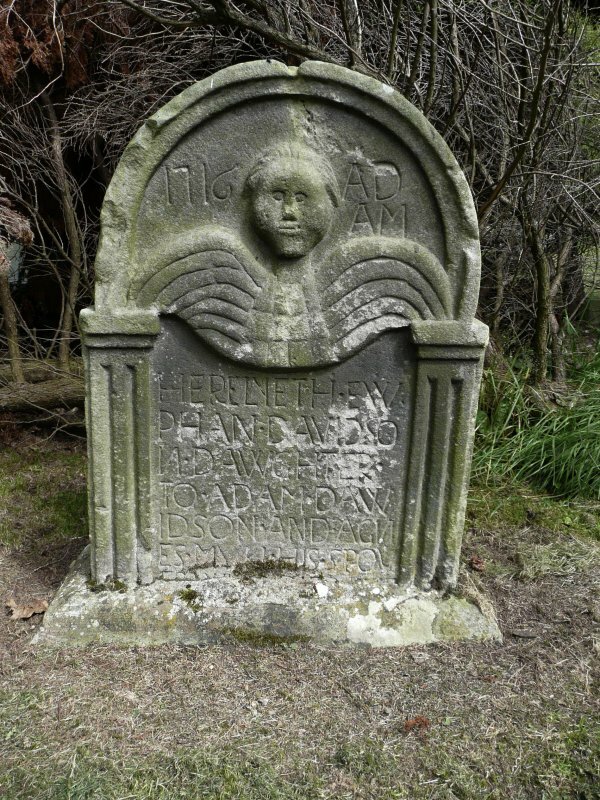 Detail of headstone showing the head and wings of an angel, in memory of Euphan Davidson, c.1716. 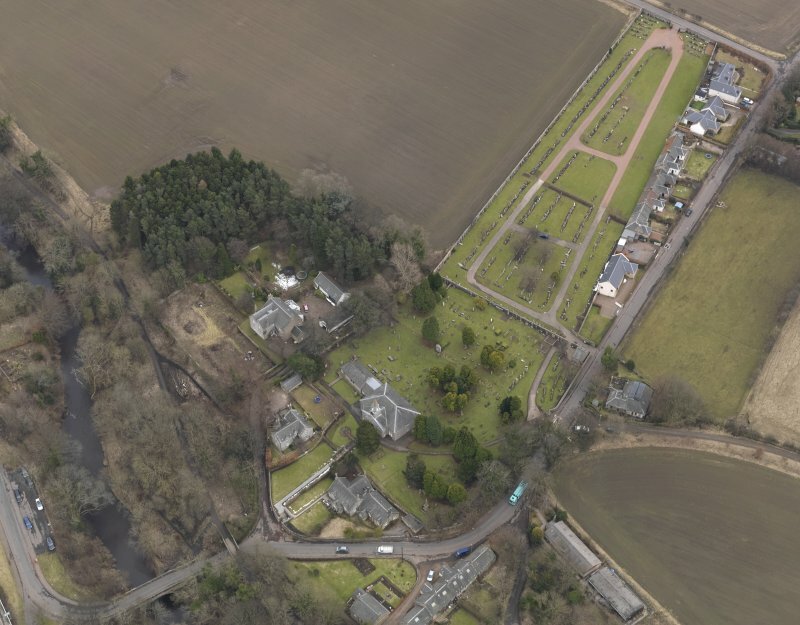 Currie Kirk Cemetery, Edinburgh. 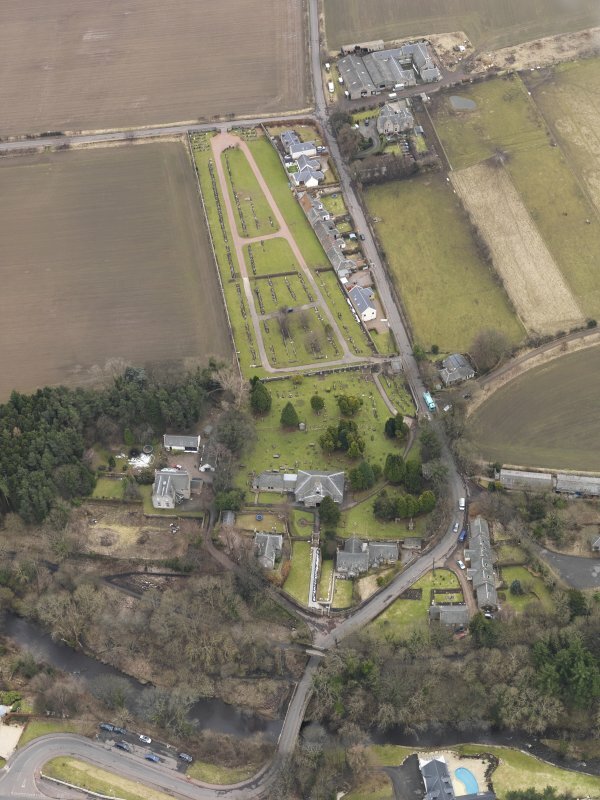 Oblique aerial view centred on the kirk with the burial ground adjacent, taken from the NW.